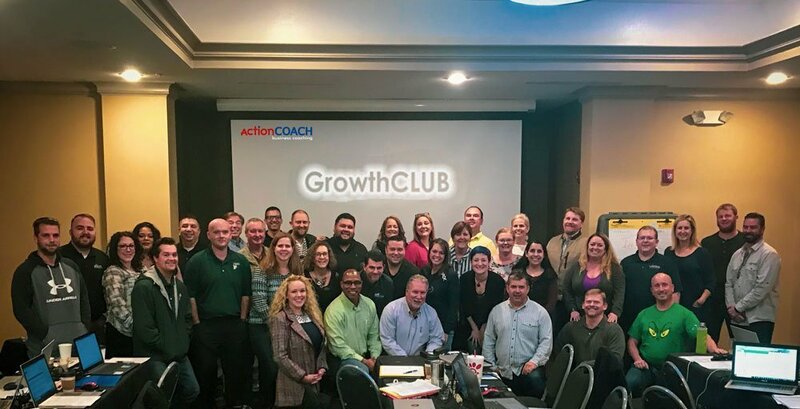 GrowthCLUB is your chance to step out of the business and get focused on building the business that you desire. We’ll work with you to map out a winning game plan for the next 90 days where you’ll leave with weekly tasks. Plus with proven strategies and expert training, you and your team will get back to your business with clear direction, motivation and inspiration, and new tools to achieve your goals even faster. Learn the proven strategies other business owners have used ito increase their profits and revenues, build winning teams who share a single vision, and even work fewer hours! Listen hard. Take notes. Then adapt and adopt to get them working for you. Your business needs you to drive the strategies, measure the results and reap the profits! 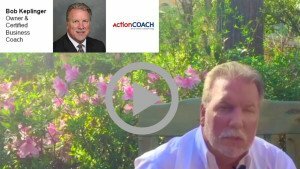 ActionCOACH Business Coach, Bob Keplinger, is passionate about leadership and how understanding the importance of this responsibility as it impacts both the personal and professional aspects of our everyday life. He understands that we are all working to maintain the appropriate balance between the responsibilities to our internal and external customers along with having a fulfilling lifestyle while away from work. Bob’s expertise is in general management/leadership. He has a proven success record in recruiting, coaching and leading teams who have consistently exceeded their goals. He has a great deal of experience leading in low margin environments in which top line revenue, efficient operations and highly focused team members were a critical ingredients to long term success. He has a great deal of experience teaching and implementing six sigma processes into business environments. Bob is a people, sales and operations specialist. He has consistently been asked to lead businesses that were in need of positive change. He has a fantastic record of creating an energized, engaged environment in which his divisions produced record revenues while simultaneously improving bottom line profits to the organization. He understands how to help leaders get results by understanding the importance and responsibility of their influence which ultimately translates into professional success and personal enrichment. Come see what it’s all about and get ready to uncover the next-level learnings that thousands of successful business owners already know.